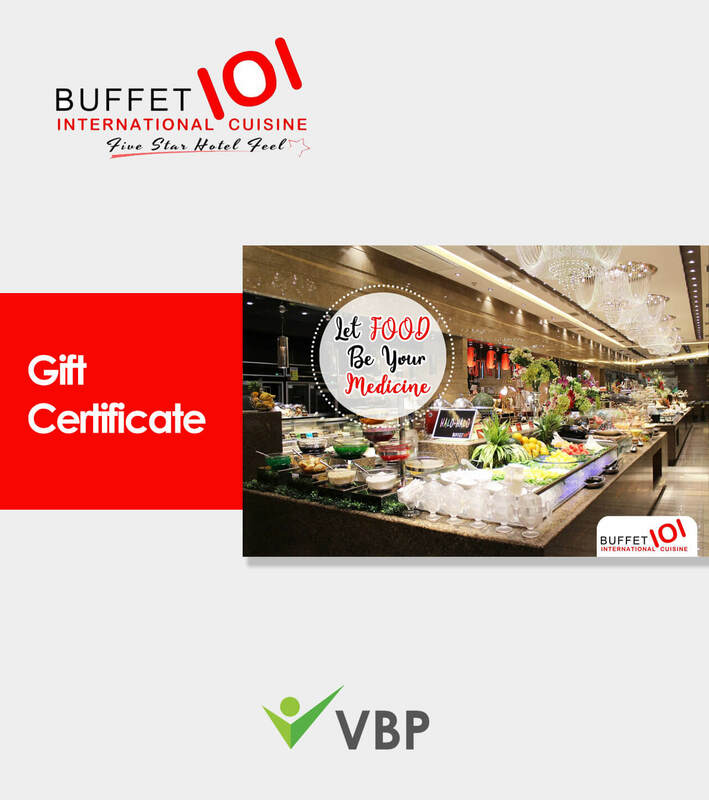 Let your team member and their loved one enjoy a sumptuous banquet in this chic buffet joint. 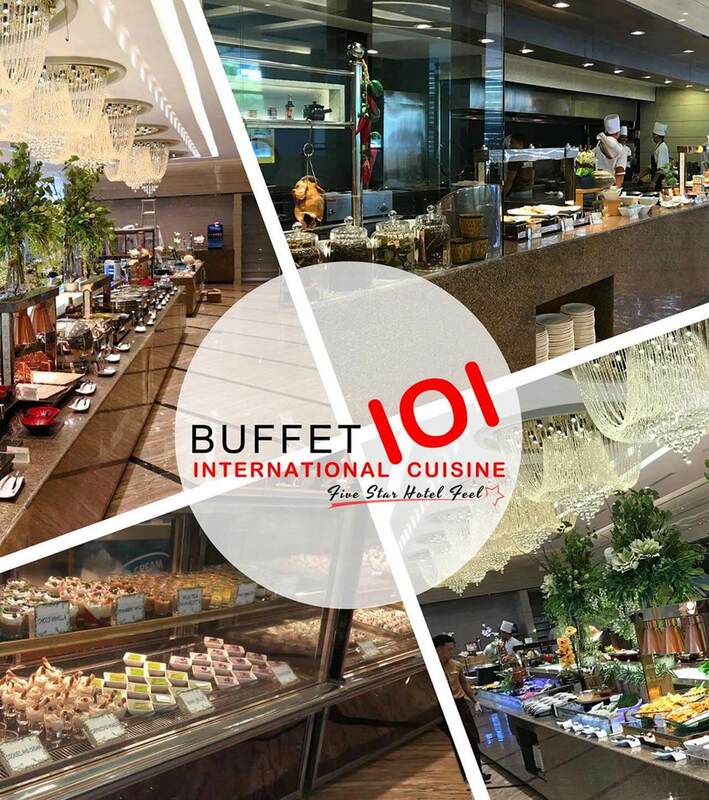 Buffet 101 is the ultimate eatery for a 5-star dining. Specializing in international cuisine, Buffet 101’s selection of Western delights, seafood, local delicacies, Asian food, cold cuts, assorted meats, soups, salads, delicious fruits and exotic desserts will tickle your taste buds.